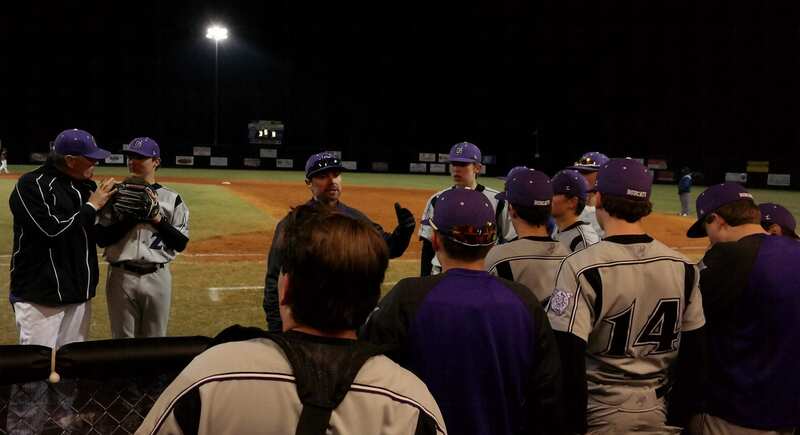 The Gilmer High School Bobcats started off the 2016 season in an appropriate manner, as the varsity Cats downed the Dawson County High School Tigers 11-6 at home and the junior varsity bested the Sonoraville Phoenix 8-1 on the road. Gilmer inflicted early damage to Dawson. With one out and the bases loaded in the bottom of the first, Brooks Rosser was hit by a pitch to bring Drew Healan home to score. Later with two outs, a bases-loaded walk brought Chad Watkins across the plate. An error at shortstop during the next at-bat gave McKinley Chadwick and Rosser the opportunity to widen the lead to 4-0. Following another walk, Dawson starter Noah Davis was pulled for Colin Glover. A fielding error at third opened Chandler Sutton and Austin Daman for a scoring opportunity, which they completed to build the Bobcats lead to 6-0. Glover then induced a flyout to prevent further damage. GHS added two more runs in the bottom of the second. With two outs and Noah Ralston standing at third base, a fly ball to center from Avery Sirmans was bobbled on the catch, allowing Ralston to score. Courtesy runner Taylor Nolan then scampered home during the next at-bat after a errant pickoff throw at third, widening the Cats lead to 8-0. The Tigers started chipping away at the deficit in the top of the third. 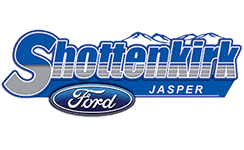 A one-out walk from Bobcats starter Chad Watkins proved to be costly, as a two-out double from Brody Chester gave Tucker Maxwell the chance to plate the first Dawson run of the game. A flyout then temporarily cut off the Tigers rally. Gilmer got the run back in the bottom half of the third. With Reed McAllister now toeing the rubber for DCHS, Daman drew a walk to begin the frame. Later with one out, Healan doubled to bring Daman home and make the Bobcats lead 9-1. A strikeout and groundout later ended the inning. Dawson added two more runs in the top of the fifth. Back-to-back singles from Brandon Monkus and Kolton Brumbelow started things off, before a double from Maxwell brought Monkus home to score. Later with one out, a sacrifice groundout from Chester allowed Brumbelow to close the gap to 9-3. 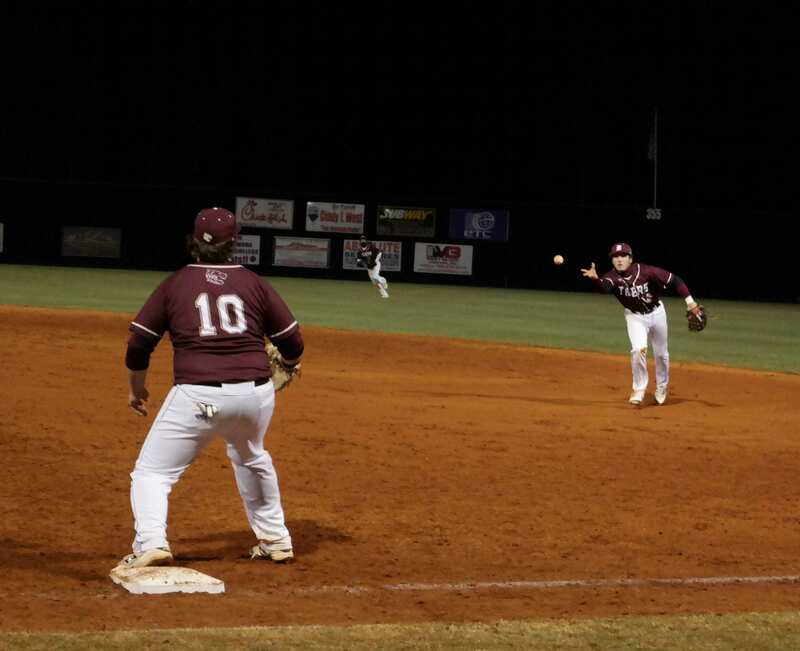 Watkins then ended his night for the Bobcats by inducing a groundout. GHS pushed into double digits in the bottom half of the frame. With one out and two runners on, a fielder’s choice turned into an error that gave Ralston the chance to widen the Cats lead to 10-3. The third Dawson pitcher of the game, McAllister, then got a flyout to end the inning. 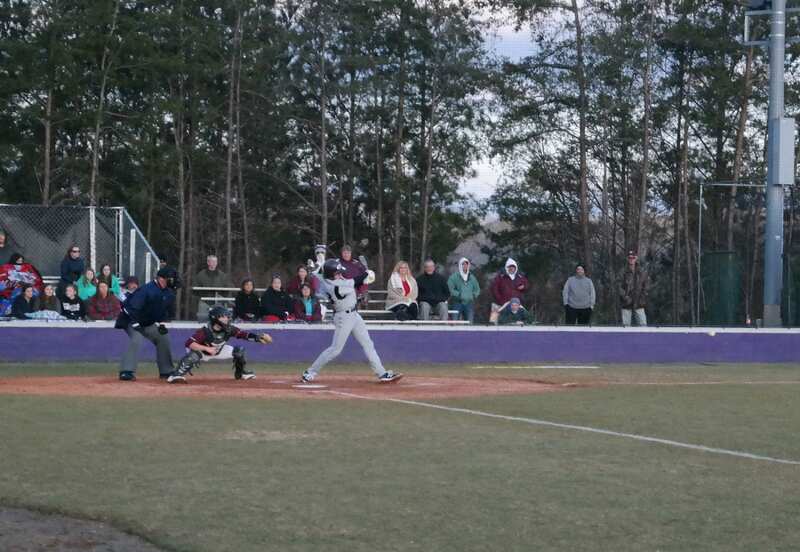 The Tigers continued to claw away at the Bobcats in the top of the sixth. Gilmer hurler Tatum Chadwick got two quick outs, before two walks and a single loaded the bases. Maxwell then drew another walk that scored Austin Young. Chadwick then turned the ball over to Rosser, who issued another walk to cut the Gilmer lead down to 10-5. Rosser got the Cats out of the jam with a strikeout. GHS then scored its final run in the bottom half of the inning. With two outs and two runners on, Watkins smacked a single to score Dylan Hatcher. Dawson did not go down without a fight. After a walk started the top of the seventh, the Tigers later plated Connor Bearden on an errant pickoff attempt at third. Following a strikeout and a single, Rosser induced a groundout to end the game. Next Article » Obama’s Direction, or Ours?